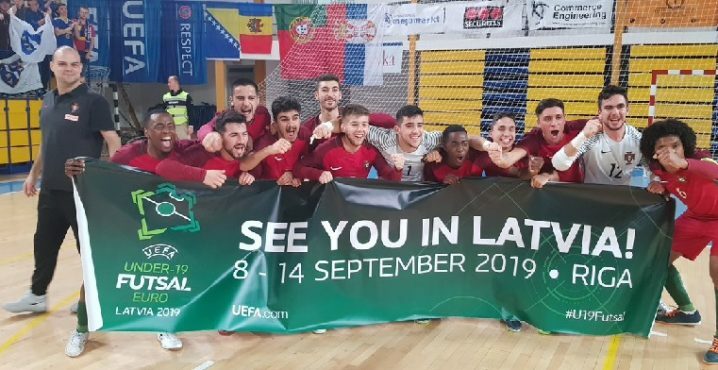 The 2019 UEFA U19s Futsal EURO preliminary qualifiers will kick off tomorrow in Lithuania and San Marino and the fixtures will continue until Friday, 25 January. 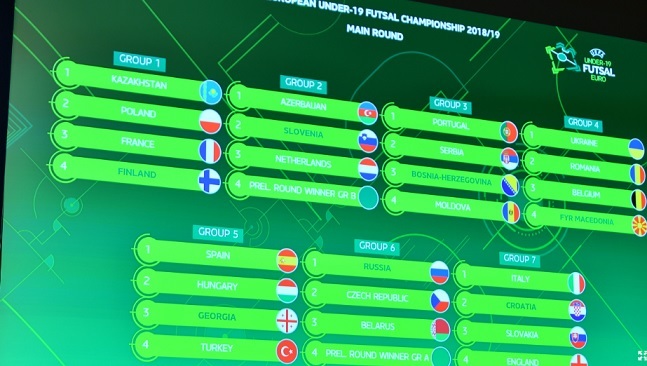 This event is the first of its kind to take place for Futsal and is a historic development for the sport in Europe. 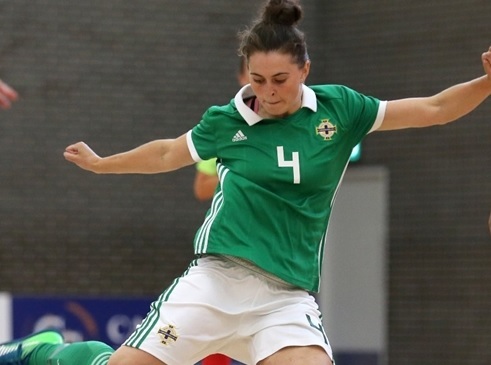 UEFA is providing a competition structure and pathway for the best youth Futsal talent to express themselves and play Futsal at the highest level possible. Whilst also providing them with the platform to show their Futsal talent. Only the winners of each group will progress to the main round qualifiers which take place between the 26 and 31 March and there are 7 Groups. Seven group winners join hosts Latvia in the finals from 8 to 14 September 2019 at Arena Riga.